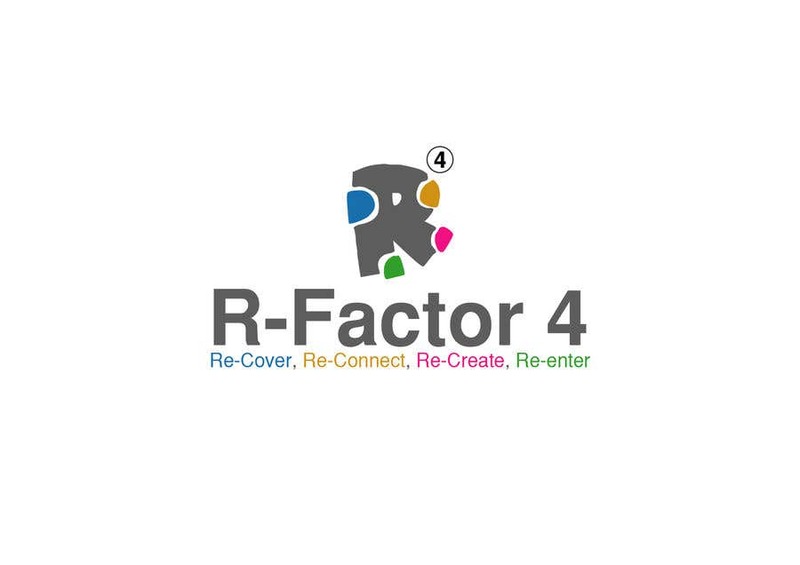 The idea is that the "R" is missing the 4 factor to be completed (Re-Cover, Re-Connect, Re-Create, Re-enter), each missing part of the "R" is represented with same color of the factor related to. i hope you like it and if need any improvement on the logo design please let me know. Thank you!